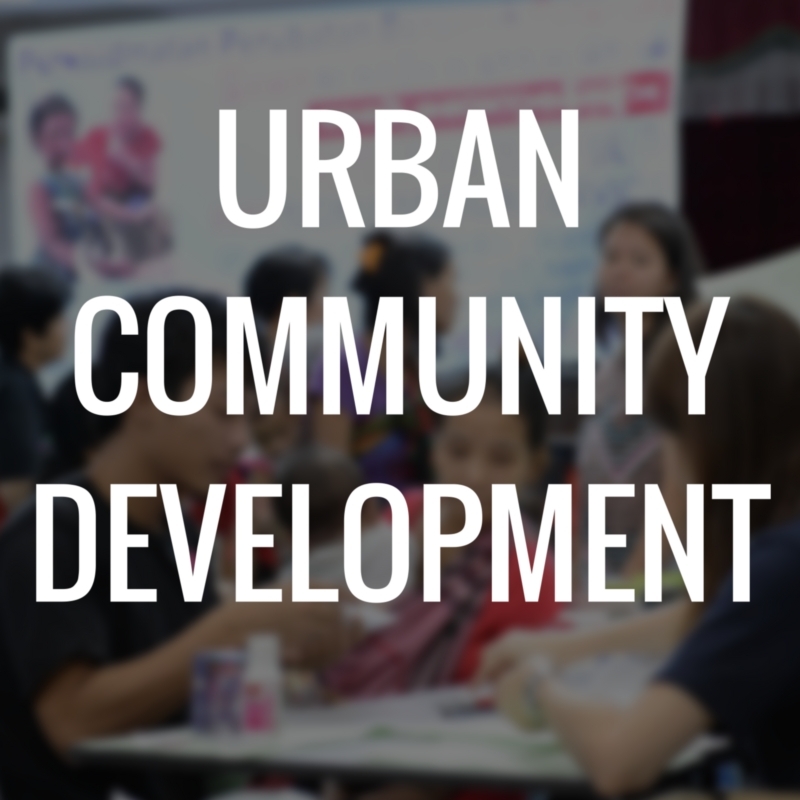 Community Excel Services (CES), in the past 18 years, has initiated various services, remedial and intervention programmes to cater for certain age groups and social needs. Children are the future generation of this nation. Unfortunately many disadvantaged children lack a conducive learning environment, and may come from dysfunctional families. 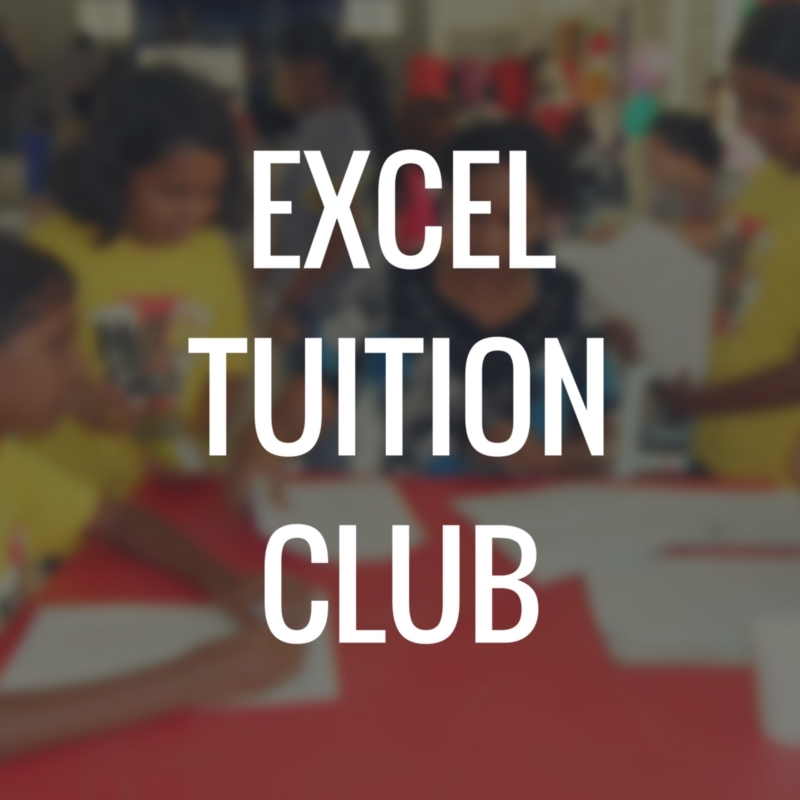 CES English tuition programmes assist disadvantaged children with fun ways of language learning, at the same time acquiring life skills. In some communities, preventive health programmes for children are also implemented. Children with disabilities have a greater barrier as government social services are insufficient to meet the needs of the community, and the awareness of learning difficulties is low especially amongst the vernacular speakers. 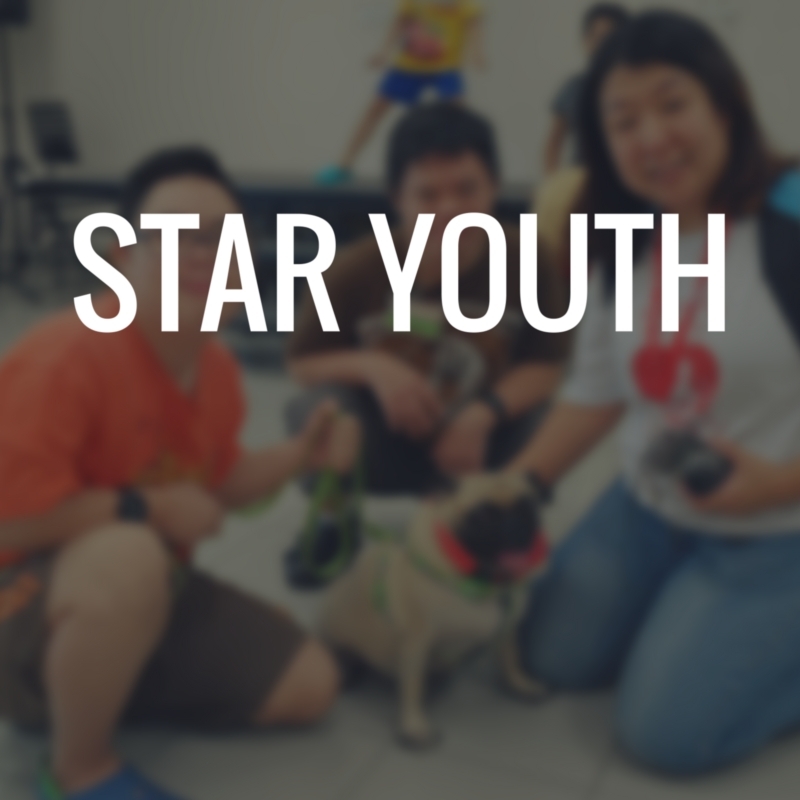 The Special-needs Training and Resources (STAR) Youth programmes cater to teenagers and young adults to learn life skills and transition into a sheltered work environment. The elderly have contributed much to our society and nation since its birth. 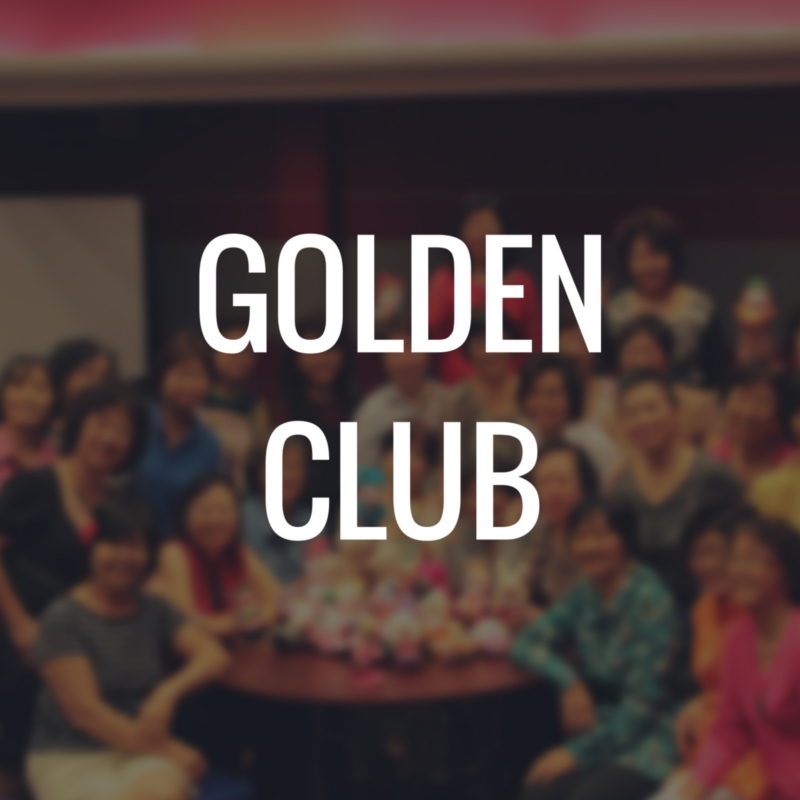 However in today’s urbanised and individualised society, many are lonely and in need of care and companionship - the Golden Club meets this need. It allows the elderly to socialise, keep active and acquire interesting knowledge and skills through various activities. 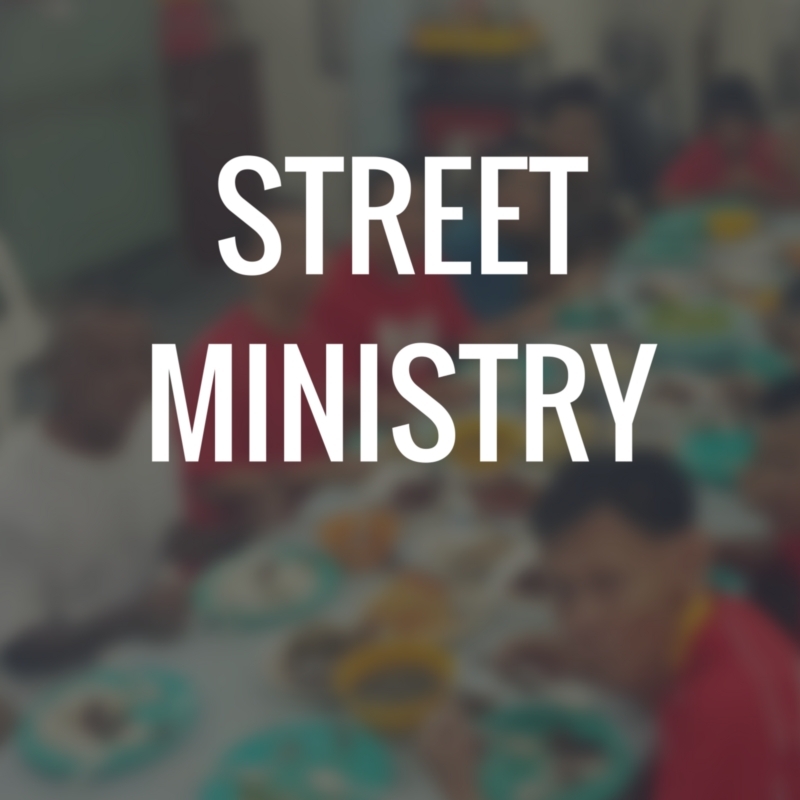 Poverty is not just material or financial poverty, but also broken relationships between persons, and between us and God. It leaves us vulnerable…feeling powerless, isolated and physically weakened and disabled. These could result in youths and adults making wrong choices. 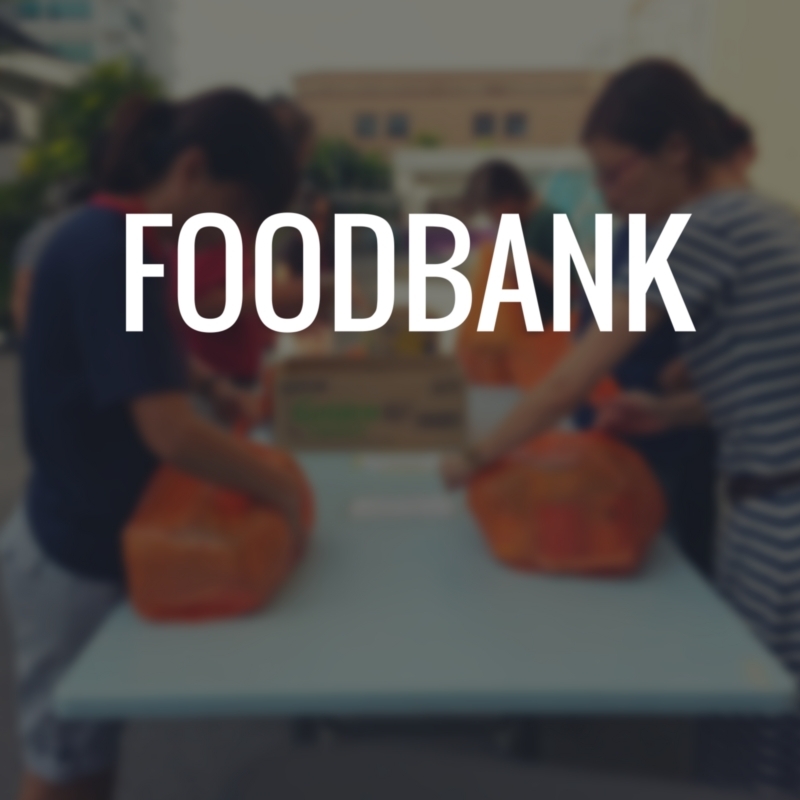 Hence, one of the key areas CES focuses is to provide individuals and families a hand-up, especially in the aspect of health, finances and relationships through services such as the Foodbank, Financial Literacy Programmes, other Urban Community Development initiatives and visitations. 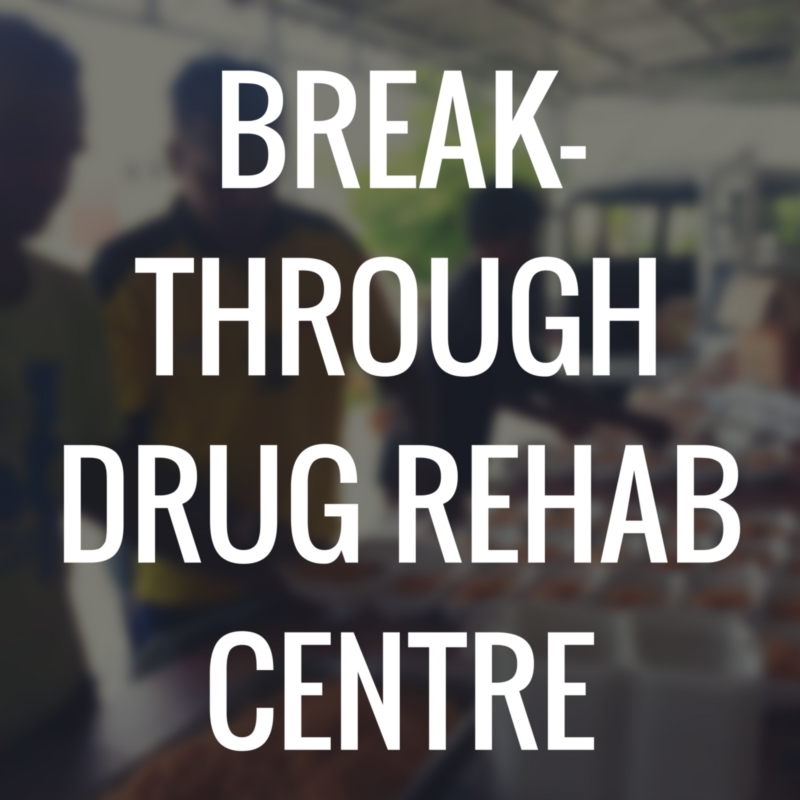 CES also intervenes by helping the homeless and substance abusers for second chances through referrals and residential rehabilitation programme, such as the Breakthrough Drug Rehabilitation Centre. Since society is governed by various political, economic, social, technological, legal and environmental systems and rules, CES collaborates with both government and non-government organisations, as well as public and private companies and agencies, to come alongside families and communities inorder that those who are struggling or broken in some way can rise to their feet again, and restored to full dignity as people made in God’s image, and living in peaceful and just communities. 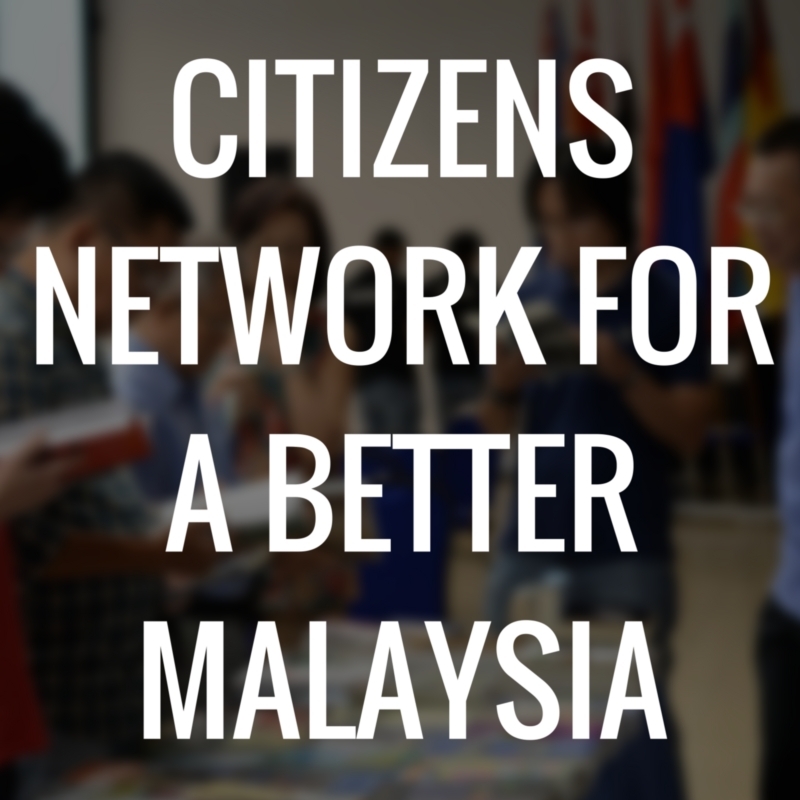 With this, advocacy plays an important part in sharing the message of justice and righteousness, to rally different members of Malaysian society to act together for the common good, and to care about the underprivileged and disadvantaged, irrespective of gender, ethnicity, creed or religion. Read on to see how lives have been transformed through the various CES channels, and we invite you to join us in making a difference.